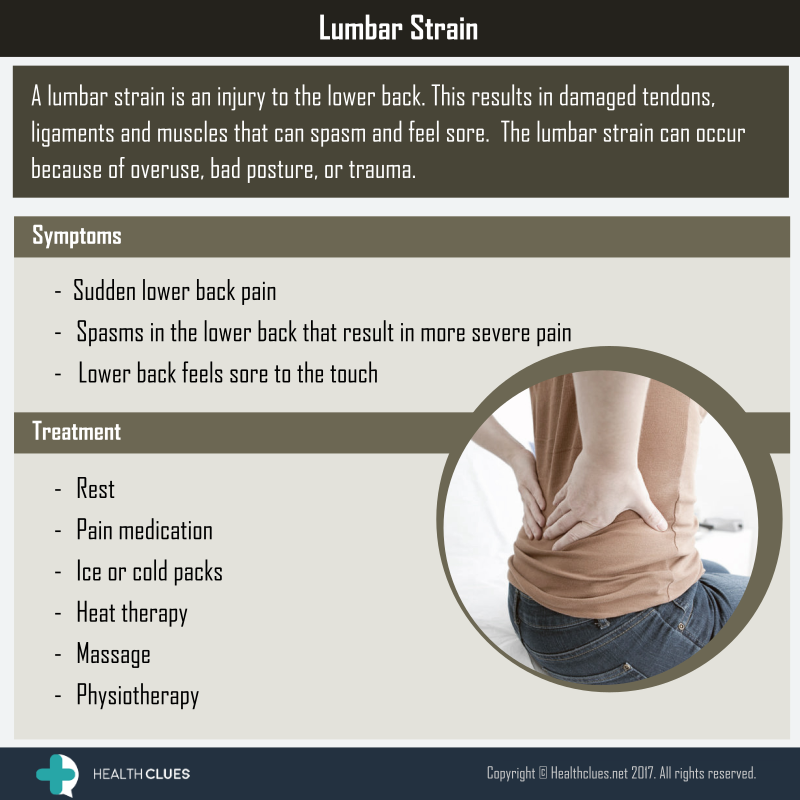 A lumbar strain is an injury to the lower back. This results in damaged tendons, ligaments and muscles that can spasm and feel sore. The lumbar strain can occur because of overuse, bad posture, or trauma. For more information, do get in touch with us through email at [email protected] or message us on WhatsApp at +91-9640378378, or submit your question below. How did you find the information presented in this article? Would you like us to add any other information? Help us improve by providing your rating and review comments. Thank you in advance! Back Pain, Infographics back pain, low back pain, low back pain causes, lumbar spine, Lumbar strain. permalink.